DESCRIPTION First time to be on the market, this spacious and quaint home is on a huge lot situated in a quiet and friendly street. Offers mature trees, RV parking and a massive well kept backyard. Home consists of 3 spacious bedrooms up, one being the master retreat with his and her closets, your very own 2pc ensuite and another full bath finishing off the upper floor. Main floor has a cozy living room that brings in natural light from the large bay window and a dining area off of the kitchen. Patio glass doors from the kitchen overlooks the new rear deck allowing plenty of natural light to pour in. 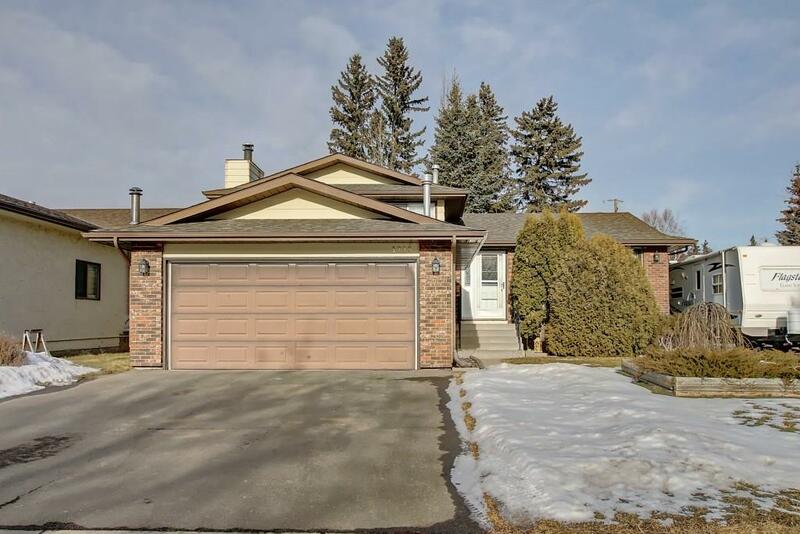 Go down one level to find a great family room with a beautiful brick wood burning fireplace, 4th spacious bedroom, another full bath and walkout access to your rear yard. Basement offers a nice and convenient laundry area, an abundance of storage space and is unfinished allowing plenty of development opportunity. Great home for a first time homeowner or investor looking for value. Set your showing up today. 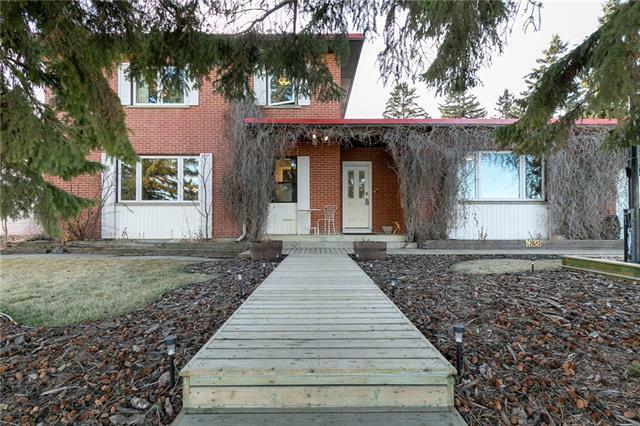 Home for sale at 1226 Nanton Av Crossfield, Alberts T0M 0S0. 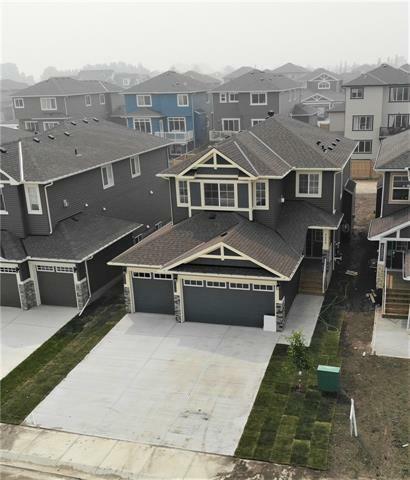 Description: The home at 1226 Nanton Av Crossfield, Alberta T0M 0S0 with the MLS® Number C4223612 is currently listed at $315,000.